Doctors and researchers agree that skin cancer can be dramatically reduced by effective preventive measures, however sometimes it’s hard to decide what the best preventative measures are. Sunscreen and protective clothing are an obvious choice. Staying out of the sun is the best way to stay protected from the harmful Ultraviolet (UV) rays, however this isn’t always realistic. So how do we keep our loved ones safe outdoors? 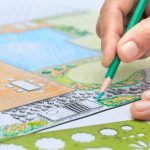 In addition to sunscreen and protective clothing, this can be achieved by developing areas of outdoor shade, in turn reducing exposure to solar radiation. 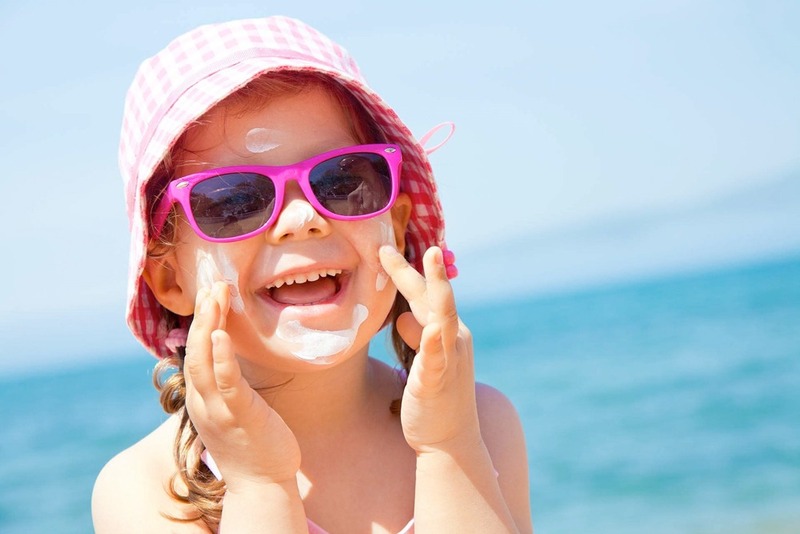 In this three part blog series, we will discuss Sun Safety. This week we will focus on why we need to protect our skin from the sun. The UV Index is an international standard measurement of the strength of sunburn-producing UV radiation at a particular place and time.  Two other factors we need to consider when focusing on sun safety are the Sun Protection Factor (SPF) and the Ultraviolet Protection Factor (UPF). Most people know they should wear an SPF when exposing their skin to the sun for long periods of time, but what exactly is SPF? According to the Food and Drug Administration, SPF is a measure of how much solar energy (UV Radiation) is required to produce sunburn on protected skin (i.e. in the presence of sunscreen) versus the amount of solar energy required to produce sunburn on unprotected skin. The higher the SPF, the more protected your skin is. When wearing an SPF, the factor of time is a major misconception. Some people believe SPF allows them to be in the sun for a longer period of time, when it really prevents the exposure to skin. See the chart below from www.BananaBoat.com for an example of what SPF to use based on sun exposure and skin tone. 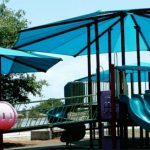 Next week, we will discuss shade different shade options.